I have to start by saying that that the cover of this book looks really ‘blokey’ I would never have picked it up if I’d seen it on a shelf. However as I bought it through the kindle store I just went by the name and description and I’m glad that for once I wasn’t able to judge a book by its cover. 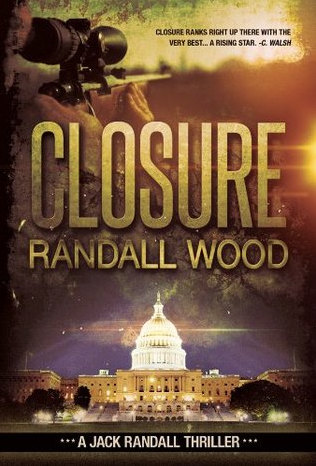 Closure was really good and definitely not just a mans book, it had a standard FBI thriller feel about it with the added interest of following a sniper with a cause. Anyone who is a fan of thrillers and ‘whodunnits’ should enjoy this book. I enjoyed the characters and their varying relationships with each other, although I though Jack’s wife got short shrift almost as if she was a token character ready to be written out in the future maybe. I’ll definitely be keeping an eye out for Randall Wood’s other books. Synopsis: When a prominent lawyer is shot while waiting at a suburban stop sign it sets off a nation-wide manhunt for an elusive killer. Special Agent Jack Randall of the FBI finds himself appointed to track down and stop the shooter. Not by his superiors, but by the killer himself. 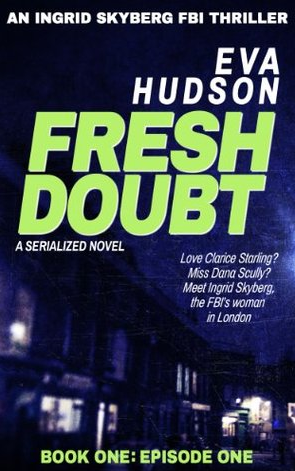 I’ve sought out another debut to read and review: Fresh Doubt is the first novel in the FBI Agent Ingrid Skyberg series by Eva Hudson. 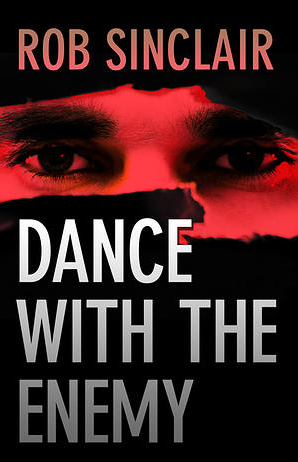 Overall this book was a really good read although there were a few things that didn’t quite gel throughout but the mix of an FBI agent in the UK added a certain something to the story that set it aside from the usual police crime thrillers. Main hero of the piece FBI special agent Ingrid Skyberg took a bit too much of a kicking for my own personal taste and I felt it lent her an air of almost terminator style endurance that was just a weeny bit too far out there, for me. Ignoring that, she was a good strong female lead and I think with a little polishing and settling in, she could be an excellent character to follow and I look forward to reading the next book in the series from Eva Hudson. Synopsis: A story of lies, secrets and deadly mind games. Brilliant American psychology student Madison Faber is in police custody – a potential murder suspect. Two hours ago she found her roommate lying in a pool of blood.